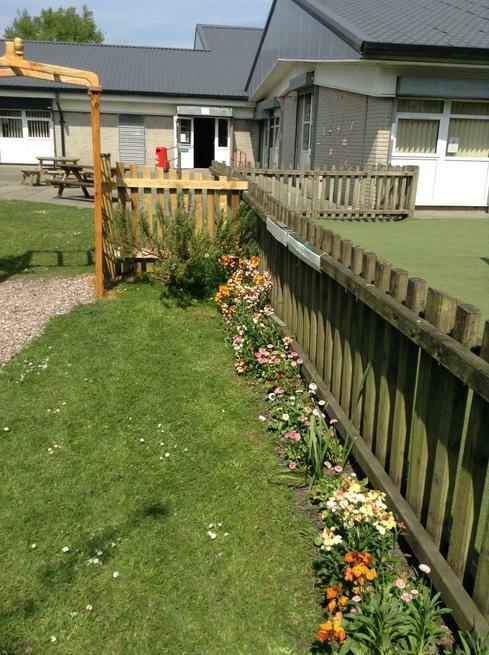 I am very proud to be able to show off our newly created Reflection Garden. 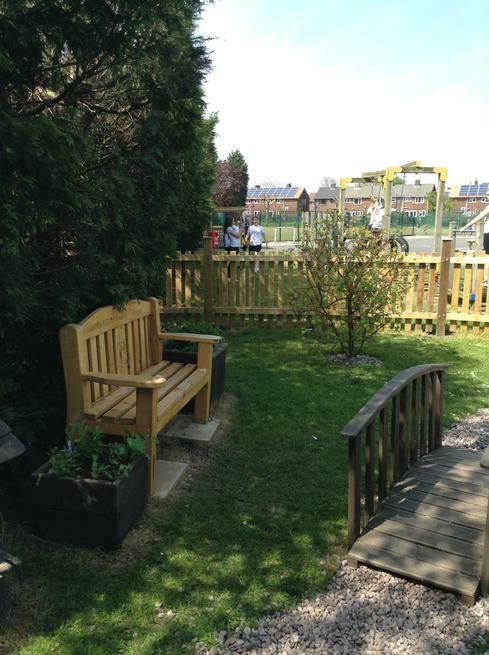 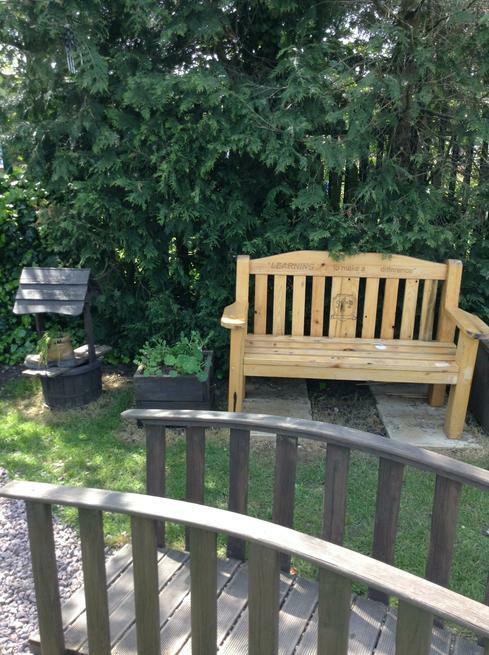 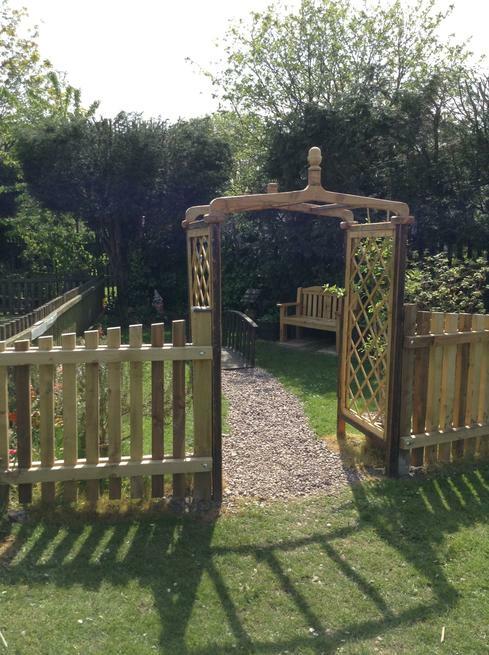 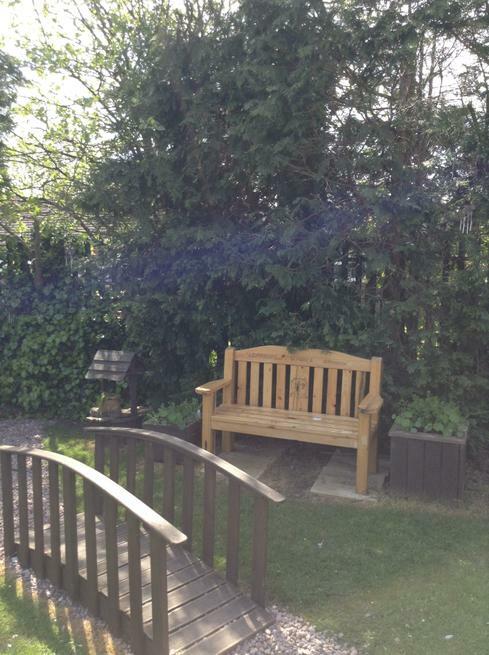 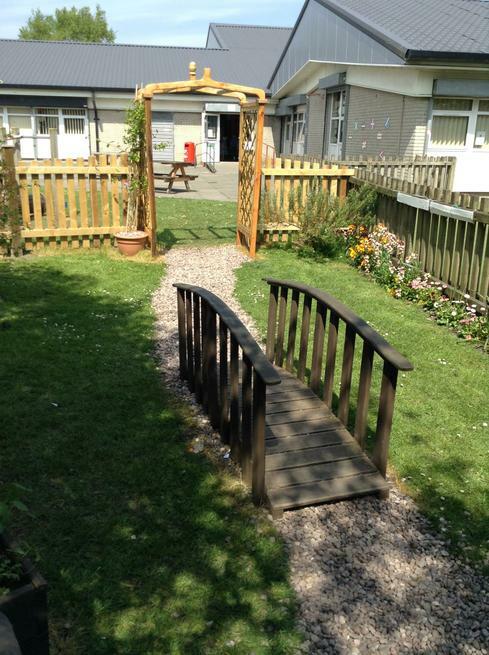 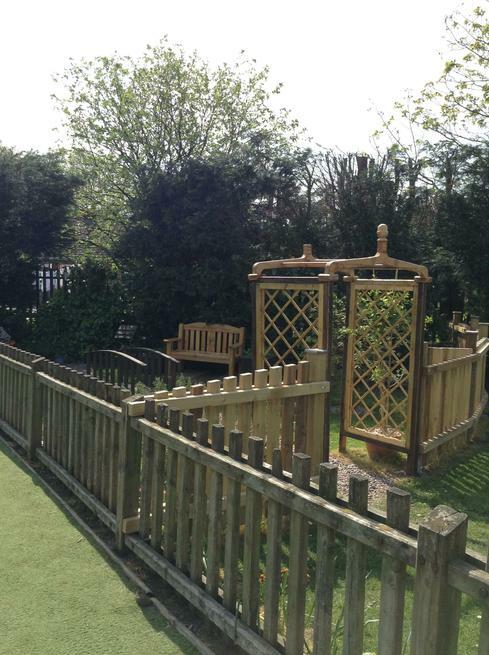 This is a beautiful area of our school grounds which has been created to allow our pupils (and staff) an area in which they may go and contemplate on issues which may be dear to them, worrying them or to quietly give thanks for the joys and pleasures in their lives. 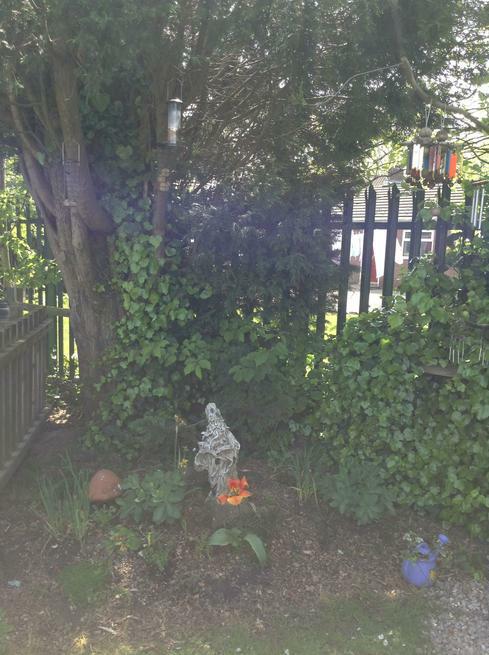 The specially designed garden is full of plants which have distinctive and soothing aromas; chime bars tinkling calming sounds from among the trees and dream catchers made by our art & craft club to catch the wishes and dreams of the people in the garden. 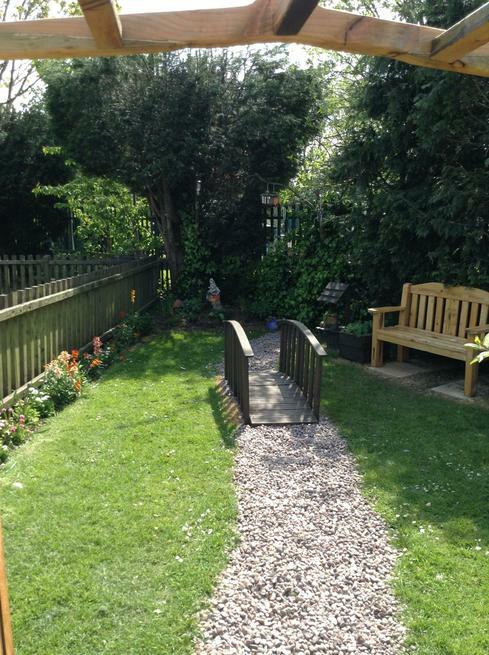 Please feel free to go along and have a look at the garden and admire the different areas which promote a serene atmosphere.